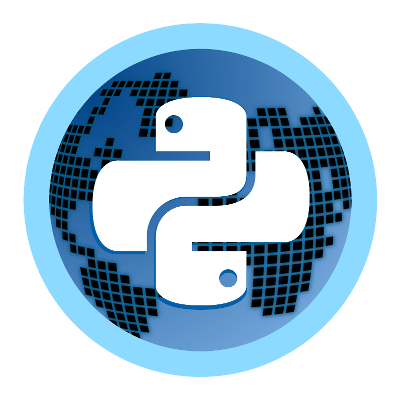 PyPlanet is a Maniaplanet Dedicated Server Controller that works on Python 3.5 and later. Because Maniaplanet is using a system that can be event based we use AsyncIO to provide an event loop and have simultaneously processing of received events from the dedicated server. Core: Super fast and ‘event’ driven based on Python 3.5 asyncio eventloop. Core: Stable and well designed core and apps system. (Inspired by Django). Core: All apps will handle the game experience. Core: Adjustable settings for all your apps. Core: Supports Trackmania and Shootmania, Scripted only! App: Local Records, including widget + list. App: Dedimania Records, including widget + list. App: Admin Commands, Providing with basic commands and control for maintaining your server. App: Admin Toolbar, Providing mostly used admin functions within a few clicks. App: Karma, Let your players vote on your maps! Includes MX Karma integration. App: Jukebox, Let your players ‘juke’ the next map. App: ManiaExchange, Simply add your maps directly from Mania-Exchange. App: Players, This app shows messages when players join and leave. App: Transactions, Donate planets to the server, show number of planets on server and pay out players. App: Live Rankings, Show the live rankings of the game mode. 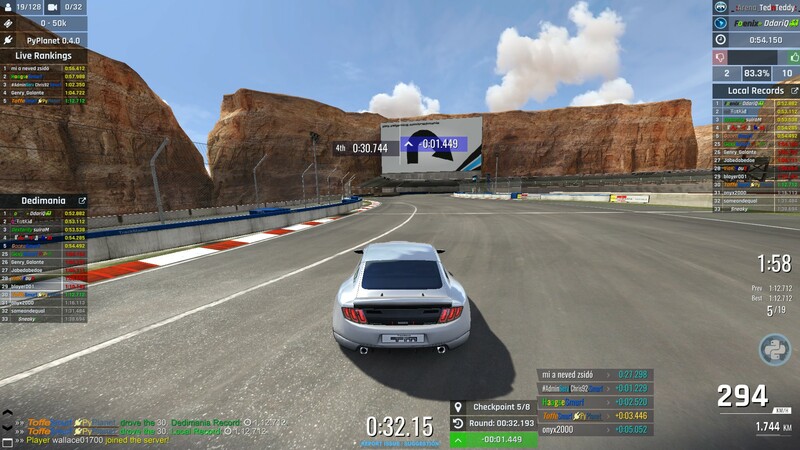 (Trackmania). App: Sector Times, Compare your checkpoint time against your local or dedimania record. 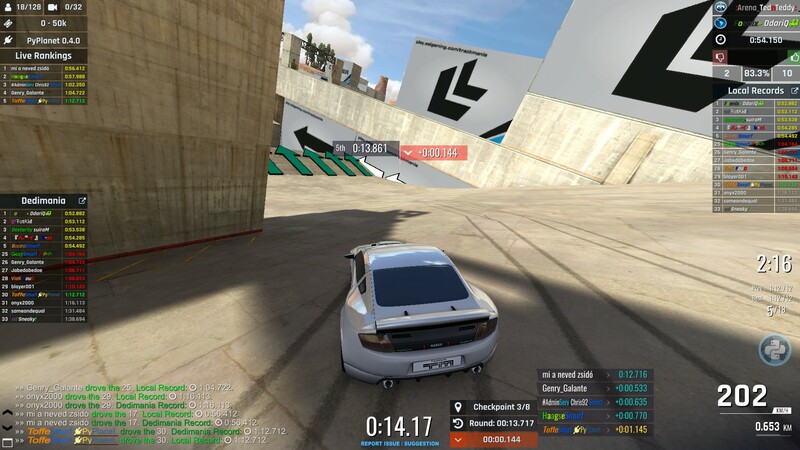 (Trackmania). App: Dynamic Pointlimit, Royal point limit adjustment based on the number of players. (Shootmania Royal). App: CP Times, Show the best checkpoint times on top of your screen. App: Chat based voting, No more uncontrollable and unfair Call Votes. Use chat based voting. App: Vote to extend the TimeAttack limit instead of restarting the map! Extend-TA© command and voting is awesome! App: Waiting Queue, no more unfair and spamming of the join button, fairly queue spectators to join your full server. App: Add links to your PayPal donate page or Discord server. Do you want to install PyPlanet, head towards our Getting Started Manual. Want to see PyPlanet in action, head to Screenshots. The code is open source, and available on GitHub. © Copyright 2017, PyPlanet (Tom Valk) Revision edaf29fc.